Rhyl Golf Club is proud to confirm that we are now a member of the James Braid Trail. James Braid, responsible for more than 250 golf courses across the UK including 10 in North Wales, is considered to be one of the finest golf course designers of all time. As a result of being part of this select group and in partnership with the James Braid Trail, we invite you to take part in the James Braid Challenge. If you play all 10 of the North Wales courses (and email a scanned copy of your score card to info@jamesbraidtrail.co.uk) you will receive a James Braid certificate. 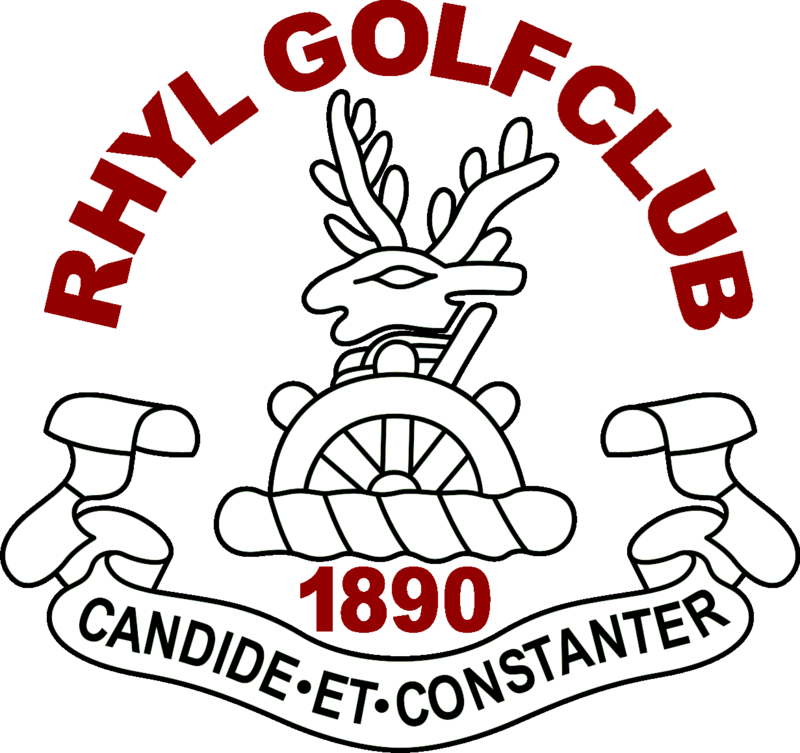 If you take a letter from the Rhyl Golf Club secretary confirming you are a member and part of the James Braid designed courses for North Wales, you will also get a green fee discount. Go to www.jamesbraidtrail.co.uk and start collecting now!